A+W Software connects the most systems, machines and technology partners. We break down info silos and empower flat glass businesses, window and door factories to control the entire process from order entry to dynamic cutting optimization to packing order and delivery. What can software do? Read an example of A+W Software's ability to integrate and control equipment. 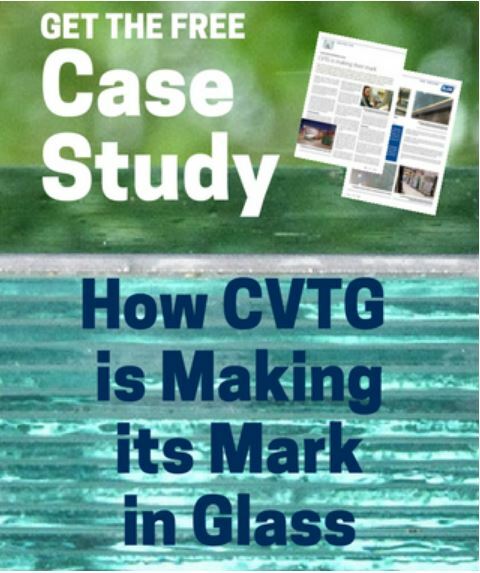 CVTG uses A+W software to integrate lasers with their cutting tables to create a faster, easier, and error-free way to apply certification logos prior to tempering. It's just one example of how the right software, connecting the most machines and technology partners, can help solve your business challenges, improve throughput and make your glass business, window and door factories more profitable.